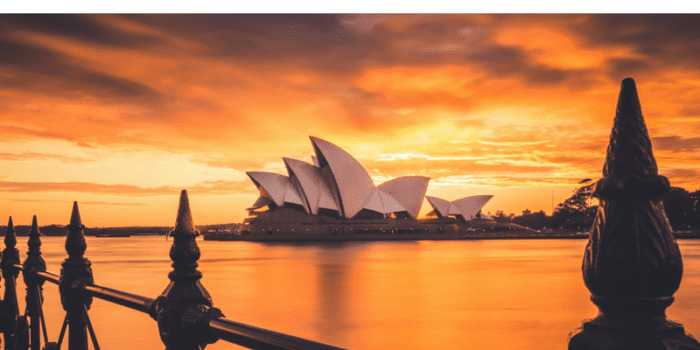 South Australia is often the “forgotten state” when it comes to people travelling to Australia. 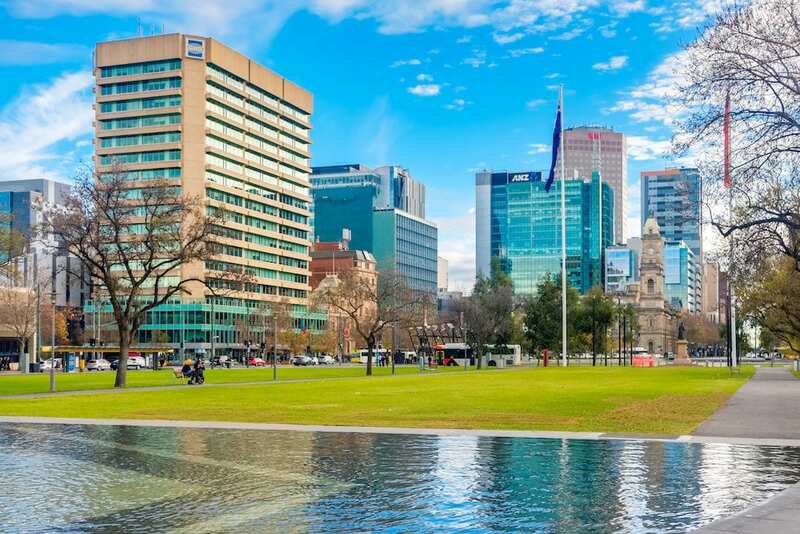 Everyone usually heads to Melbourne or Sydney because they are popular destinations however if you’re planning a trip to Australia, make sure you take a few days out to check out Adelaide and South Australia – it might just surprise you. 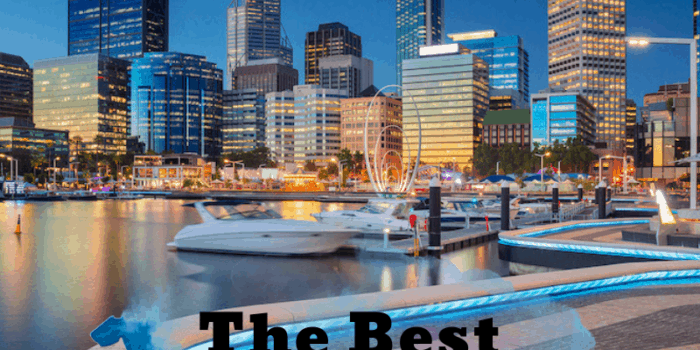 There are plenty of places to visit in Adelaide and South Australia as a wider region. 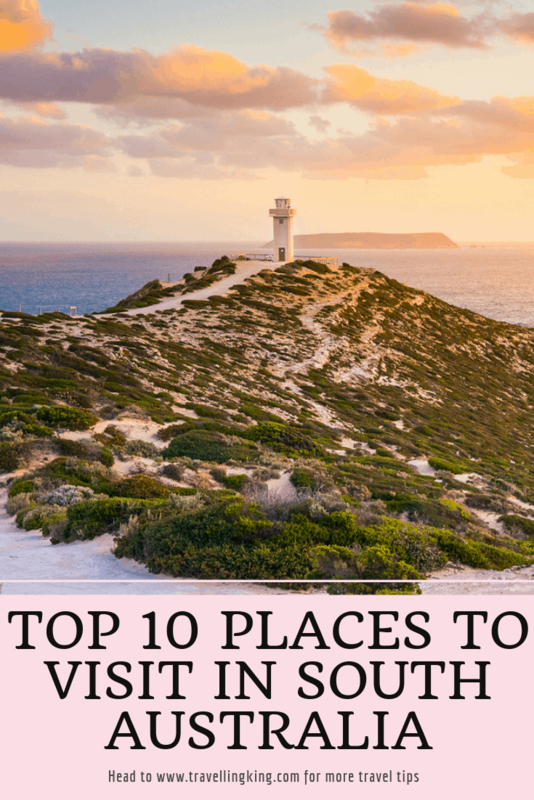 We have come up with the Top 10 Places to Visit in South Australia why you NEED check them out! Victor Harbor aka “Victor” is a small touristy/beach town 82km from the Adelaide CBD. A lot of tourists, as well as locals, will travel here for a quick weekend getaway or a nice relaxing week away from the city. 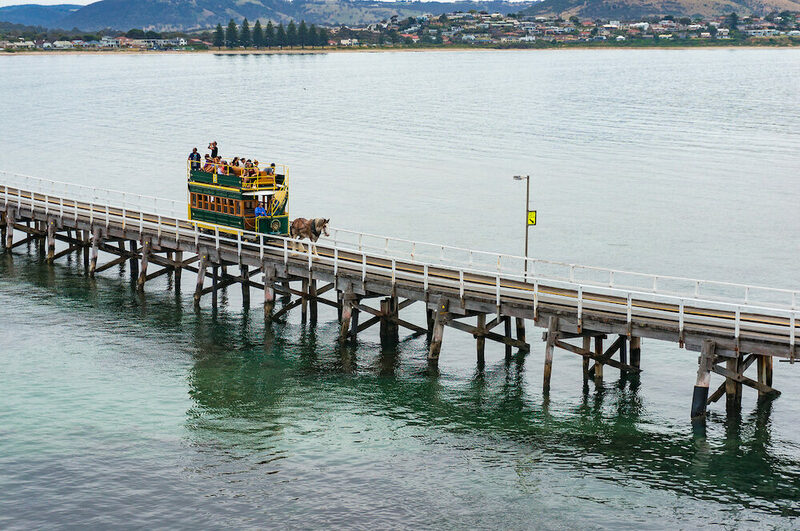 The main attractions here are the Horse-drawn tram that takes you from the “mainland” 600m along a wooden causeway to Granite Island. Granite Island is home to a number of little penguins which can usually be seen better around sunset, plenty of birds, a dolphin or 2 and the occasional New Zealand fur seal. You can also try out the Kaiki Walk. The Kaiki Walk is a 1.9km circuit of granite island providing you with plenty of different viewpoints and photo ops. To get a better view over Victor and the surrounding areas then I’d highly recommend the granite headland called “The Bluff”, which is a 6km round trip, depending where you start, or you can try the 800m Rosetta Trail – It’s less of a leisurely walk and more of a hike (maybe an over exaggeration), make sure to wear comfortable shoes and maybe take a jacket in the cooler months as it gets very cold up there. If all else fails you can always sit on the beach and fish or relax. A short drive from Victor Harbor is Port Elliot where most Adelaidians head on a long weekend, not only for the mouth-wateringly good pastries at the famous Port Elliot Bakery but the chilled surfer atmosphere that Port Elliot offers. *Note – Currently the Horse-drawn tram is not operating (as of Jan 2019) due to structural damage to the causeway, making it unsafe for the tram, however, you are still bale to walk along the causeway to granite island. Keep up to date with if the tram is running during your stay here. 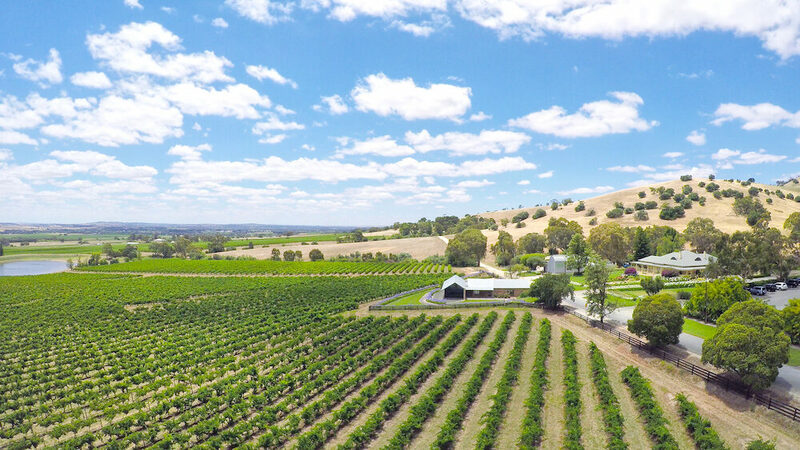 The Barossa Valley is famously known for its wines and is also the oldest wine region in South Australia. Located 50km out of Adelaide (a fairly short drive – seriously). Some of my favourite wineries to visit are Jacobs Creek, Murray Street Vineyards, Wolf Blass, Seppelt Winery and Penfolds, just to name a few of the more popular wineries. If you’re planning to try some wines while in South Australia, I would recommend booking a tour – I can see you eyes rolling but I have a good reason for this. Over the the years, South Australian wineries have implemented a “tasting fee” of around $5 to $10 per winery – this is then discounted (in some cases) if you make a purchase, however, if you go to 5 wineries in a day and don’t purchase any wine you are looking at $50AUD for a wine tasting. 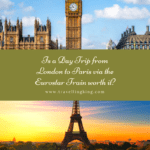 Most tours are fairly reasonably priced and cover this cost, however, you might end up only going to 2 or 3 wineries of their choosing. Plus you have to consider in the cost of care hire and guys…. It’s also not “cool” to drink and drive in Australia – we don’t want drunks on the road. Mclaren Vale is another winery region close to Adelaide. Personally i’m more of a fan of the Barossa Valley than the Mclaren Vale as the red wines are more full bodied in the Barossa, however, if you are looking for a lighter red wine or a crisp wine white, the Mclaren vale is for you. Mclaren Vale is also the best place to visit in spring as all the vineyards are starting to flower and show off beautiful shades of orange turning to green. South Australia produces some of the best wines in Australia (maybe even the world!) Not so sure of my bold statement? 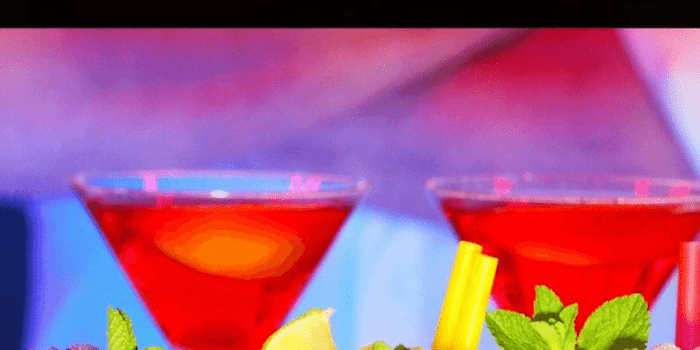 Well come and try some out for yourself! Port Lincoln in approx. 646km from Adelaide by road and ferry although you do have the option to fly via one of the little planes that make everyone nervous. 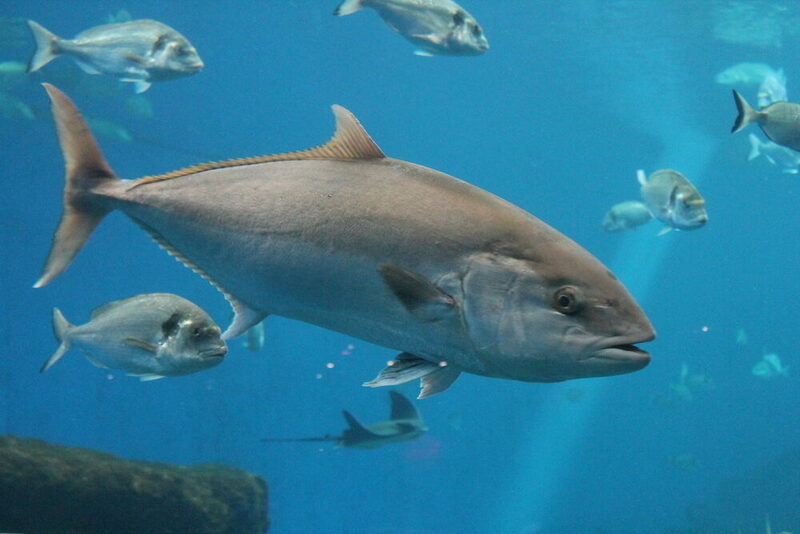 Port Lincoln is known for it’s fishing fleets and water activities, whether it’s yachting, scuba diving, game fishing, swimming with seals (or tuna) or cage diving with sharks!! 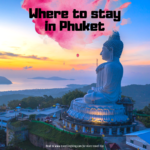 It’s a great “beachy” town to relax in for a few days or live out some of your crazy bucket list ideas such as swimming with sharks. Port Lincoln isn’t really a day trip visit from Adelaide so i’d suggest planning to stay for a few days at least. As Port Lincoln is home to the countries largest fishing fleet that means you’ll get to enjoy some of the freshest, tastiest seafood.Grab a bottle of wine, some oysters and a blanket and head down to the local beach and enjoy the day…. actually make that a bottle of soft drink as most of the beached areas are dry zones. 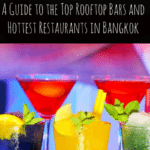 If you want to enjoy a glass or 6 of wine, there are plenty of cute little cafes and bars along the esplanade. Wilpena is 429km from Adelaide in the Flinders Ranges, definitely an area you will want to spend a few days in to make the drive alone worth it. 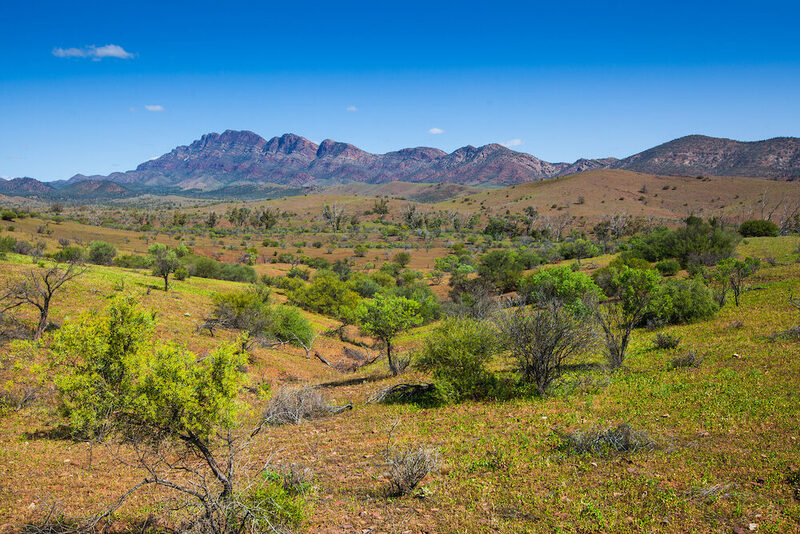 There is no shortage of things to do in the Flinders Ranges such as bush walking, bike riding, 4wd driving, scenic flights, hot air ballooning. You can camp at Wilpena pound or stay in one of the holiday units. The camping facilities are top of their class with clean toilet and bathroom blocks, washing machines and dryers and powered and unpowered campsites. Wilpena Pound is a great place to stay as a base for some great activities around the Flinders Ranges! Kangaroo Island (aka KI) is approx. 112km from Adelaide; you can get there either by the driving and taking the ferry or flying in a little plane. 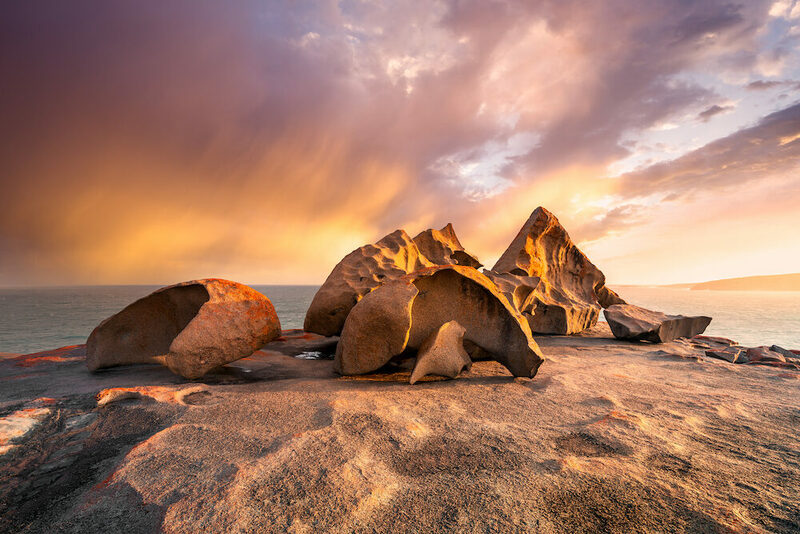 Kangaroo Island is one South Australia’s biggest attraction. 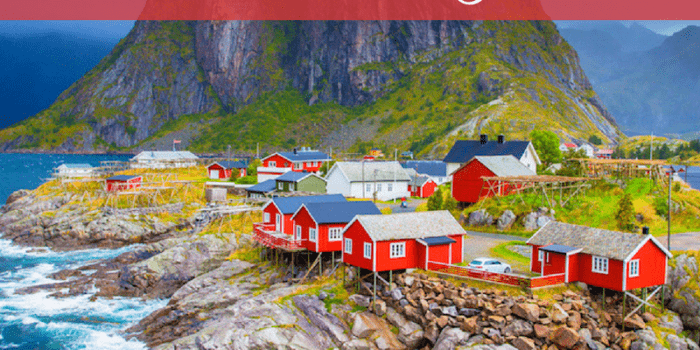 The island itself is fairly small and easy to drive around in 1 day, however, I’d recommend spending a few days here otherwise you’ll but then you’ll miss all the highlights! 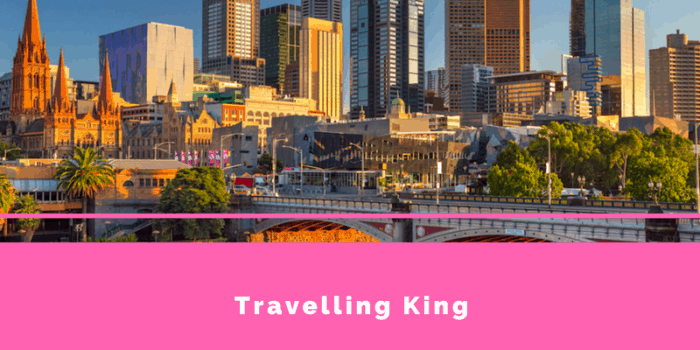 Some of the highlights are Seal Bay, the Remarkable Rocks, Admirals Arch, Prospect hill lookout and the little Sahara where you can go sand boarding! 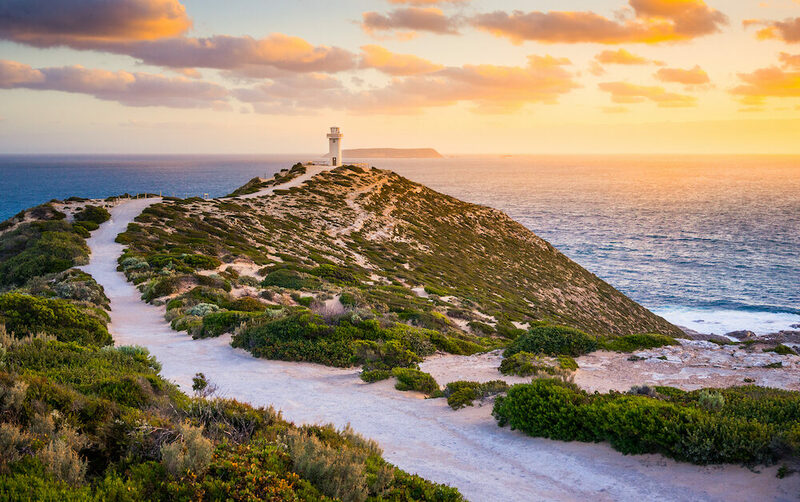 There is a heap of places to stay on Kangaroo Island to meet each and every budget, from camping to staying in the luxury of the Southern Ocean lodge! Innes National Park is located on the tip of the Yorke Peninsula, you can even see Kangaroo Island from here. Here you are able to see stunning viewpoints and beautiful, secluded beaches. It’s approx 300km from Adelaide, making it ideal for a weekend away. Innes National Park is popular for camping, bush walking, wildlife spotting and of course fishing! A lot of families come up here during the school holidays because it’s such a beautiful spot to relax. You can camp in Innes National Park or stay at the caravan park at Marion Bay. There are several lighthouses such as Cape Spencer Lighthouse to visit and even a shipwreck on the beach called “Ethel”. Please be careful if you are visiting Ethel and wandering through the shipwreck as the waves can be fairly rough at times and the currents and riptides can drown even the strongest swimmers. Innes National Park used to be an old gypsum mining town from 1913 until 1930 when the “Great Depression” made it uneconomical, the town was abandoned by its inhabitants to find work and in 1970 the town and surrounding land was sold to the South Australian government to create Innes National Park. There are a few dedicated walks through this old town, I’d highly recommend dedicating an afternoon to wondering around – it might sound boring but it is really interesting. Mount Gambier is 450 km south-east of Adelaide and only only 17km from the Victorian border, it’s the second biggest city in South Australia. 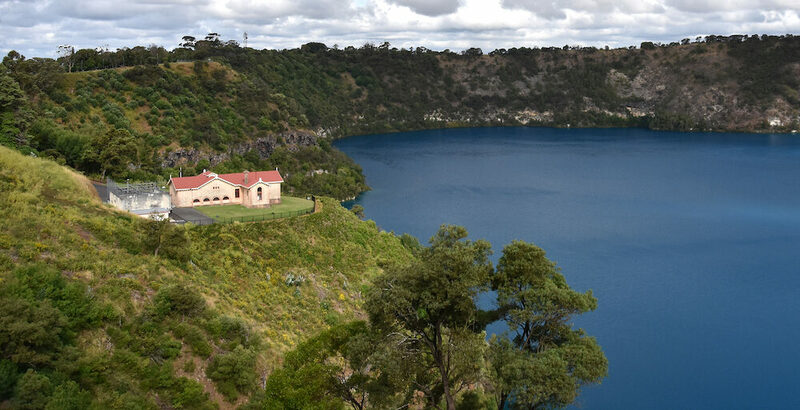 There are several attractions in Mt Gambier including the Blue Lake which is a part of the Volcanoes discovery trail/Crater lakes (which includes the Blue Lake Crater, the Valley Lake Crater and the Leg of Mutton Lake Crater). A few other attractions are the giant sinkhole and cave gardens which is famous for it’s rose garden. I’d highly recommend hiring a car and driving from Adelaide to Melbourne via Mount Gambier and the Great Ocean Road, we’ve done this a few times, once you get past Mount Gambier the toad goes closer to the coast and the scenery is incredible. Naracoorte is 336km from Adelaide in the limestone coast region. 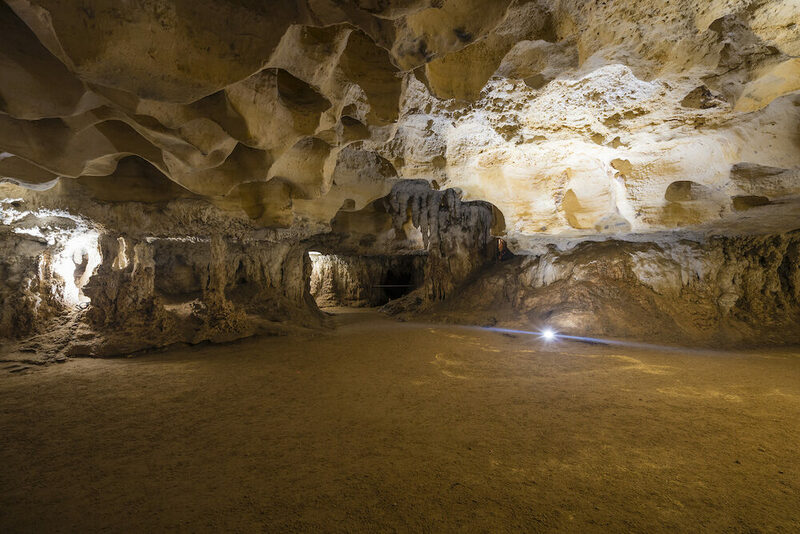 Here you can get down and dirty with some bush walking or caving, fossil viewing or just sit back and relax with some wine tasting in the close by Coonawarra winery region. Naracoorte is a fairly small country town and makes for a good stop on your way to Mount Gambier, which is only 100km away. 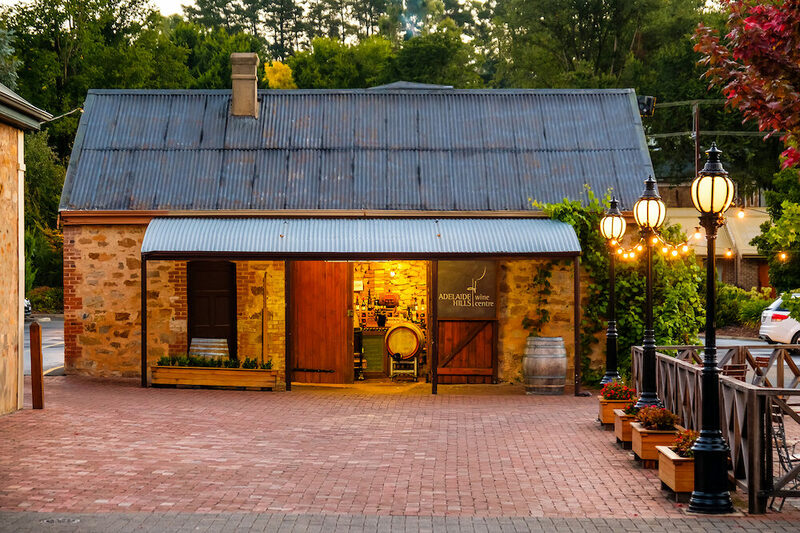 Hahndorf is a small town 28 km south-east of Adelaide, making it perfect for a day trip from the city. It’s acknowledged as Australia’s oldest surviving German settlement. Hahndorf has a lot of great German food and beer of course as well as the German Migration Museum, tracing back the local history. There are also a few wineries (surprise suprise) you visit to have a taste of the area or you can visit the Beerenberg strawberry farm, where you can go pick your own fresh strawberries (if in season). Adelaide is often refereed to as the city of churches however I personally think its the city of wineries! You can easily spend a day wondering around Hahndorf, it has a very relaxed atmosphere and has lots to do and eat and drink! 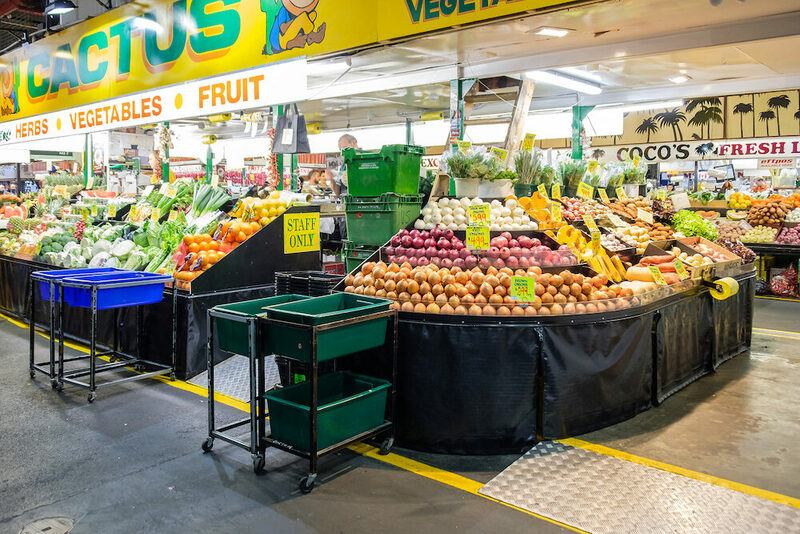 The Adelaide Central Markets are well known with the local Adelaidians for its very fresh foods. Most of the cafés and restaurants in the city go to the markets first thing in the morning to get fresh produce to prepare for the day. It’s funny because what I remember about the Central markets is it used to be known for its terrible hours! However, as it has become more popular they have made the hours a little more regular, now open from 7am/9am til 5:30 pm and later on Friday’s. The Adelaide Central Markets is on Gouger street right next to China town, Gouger-street also has a great selection of great restaurants, mostly Chinese or Asian influence! So when are YOU coming to South Australia? 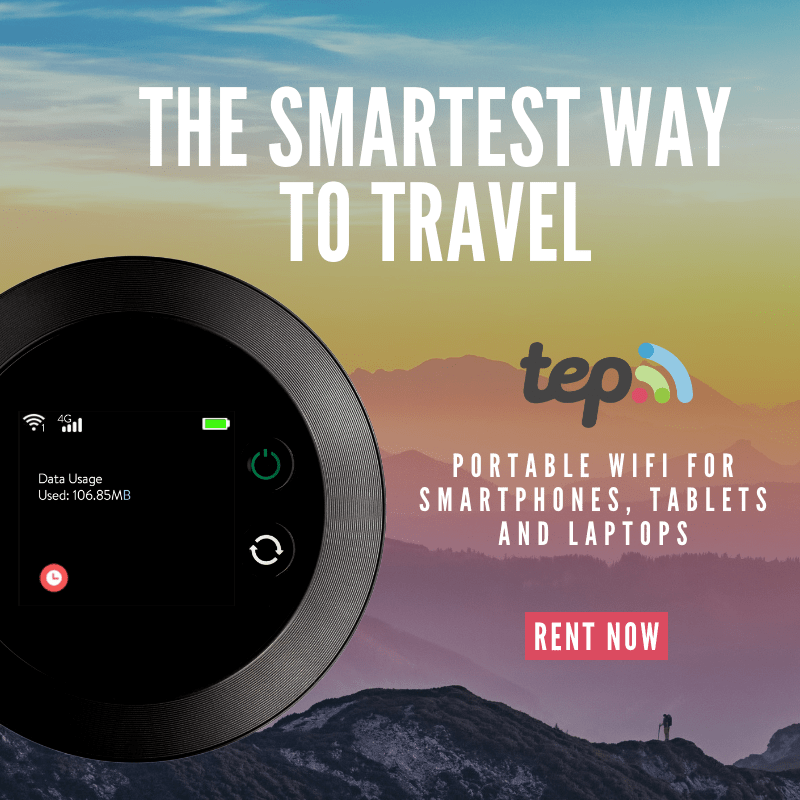 When I am coming to South Australia? I’m here now because I live here 🙂 With our new logo for the state, we are the ‘entrance’ to the country ha,ha. I love the markets and would recommend any visitor go and visit them, particularly on a Friday night. Yes I think you are right about the wines! Not to many the other 2 wine regions in close proximity to the City as well (McLaren Vale and the Clare Valley). Great roundup of the state! Yes, the new logo is interesting! I hope it does open more “doors” for SA as it is always missed by travellers. The markets are the best, so yummy! Buy a little from here and there. That is true, I plan to do another post in the coming months about the different wine regions. Keep your eyes pealed! What a great list! 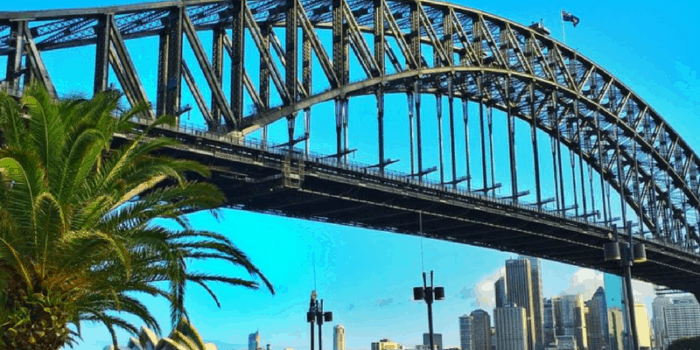 Australia is on my list of destinations for 2014…even if I have to sell the house, I will get there. Thats great news! Make sure you head to SA!!!! 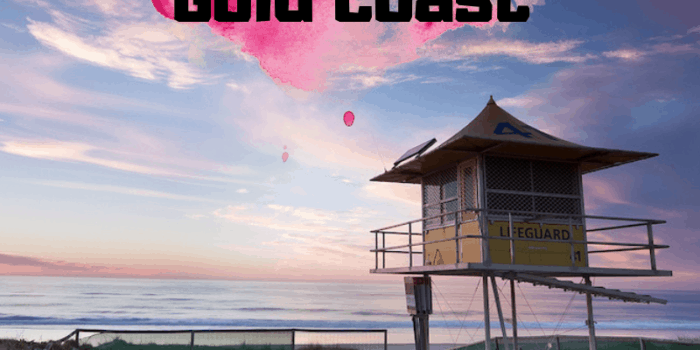 I would love to go hot air ballooning in Australia! I can’t even imagine how amazing that would be. 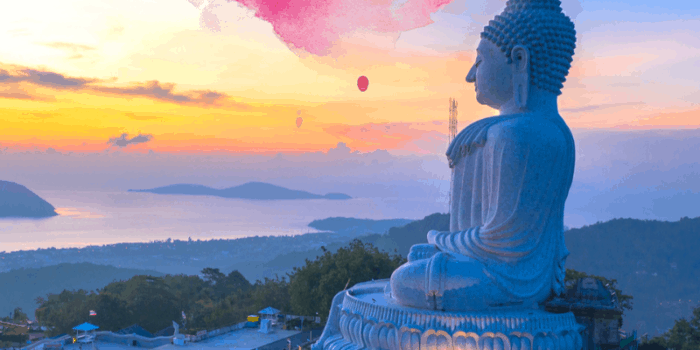 its cool to go hot air ballooning anywhere really – being able to see a place from up high gives you a better appreciation. G’day from a VERY proud South Australian, true! 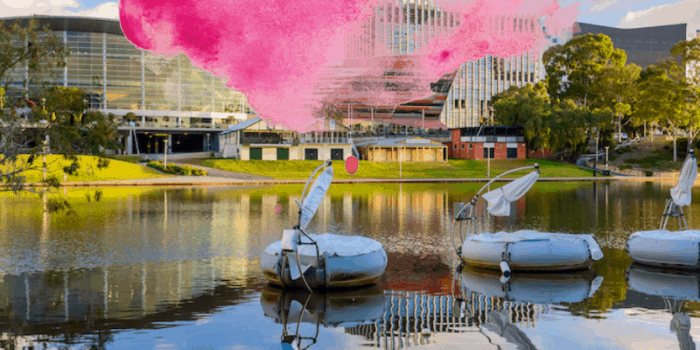 There is SO much in Adelaide TO DO! 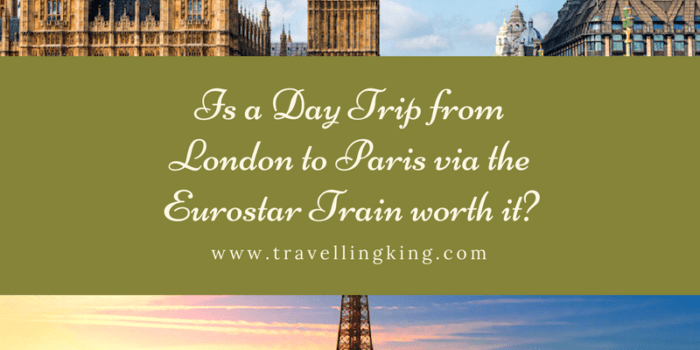 Try and inspire people being “Tourists in their own town” too! Why not try the Flavours of Campbelltown Food Trail…fun-filled food adventure tour discovering and uncovering local businesses and food gems! Thanks for taking the time to comment. 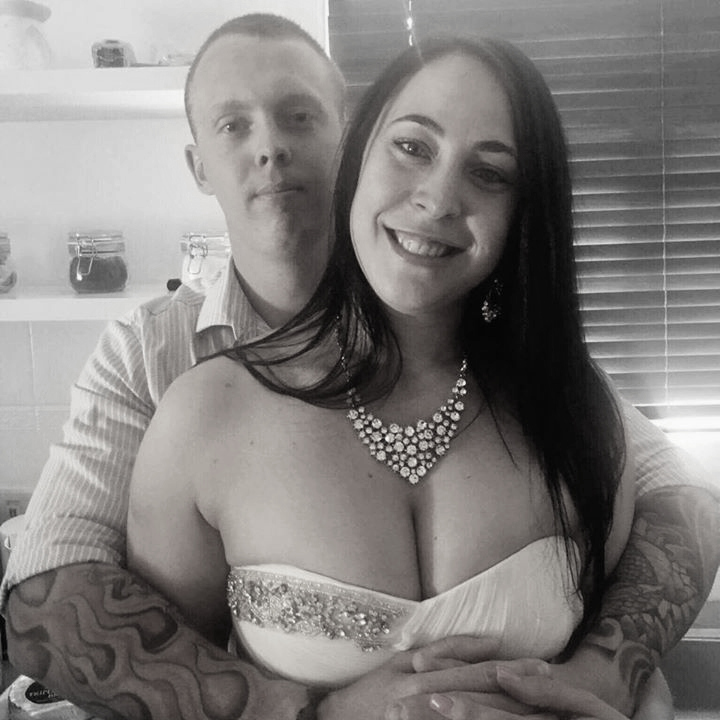 Its lovely to meet another proud South Australian! Adelaide is pretty awesome! It really is overlooked as a “boring” little town. Make sure you spend some time (weekends) in different parts of SA – there is soooo much to explore! SA certainly has some fantastic wines!! 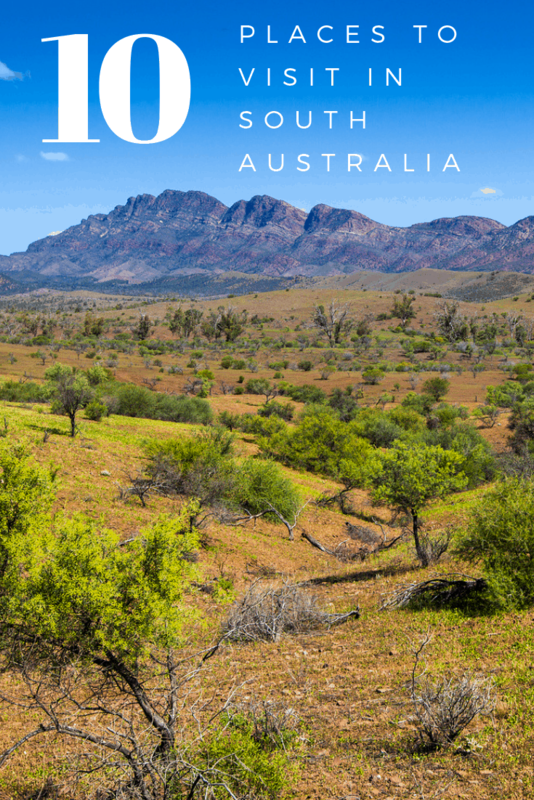 Great list- Wilpena looks amazing! I really hope I’ll get to South Australia during my next visit. 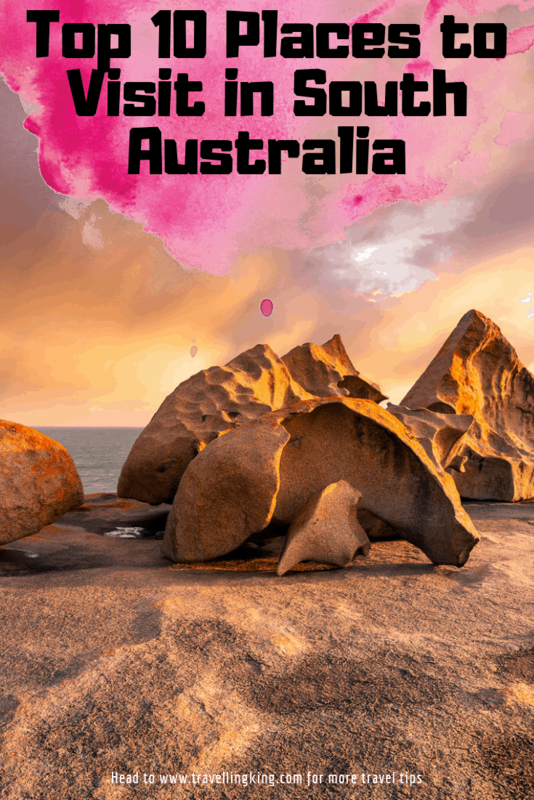 Kangaroo Island and the Barossa Valley have been on my bucket list for quite a while! I miss south australia a lot..from 10 places i visit 5 places:mount gambier,barossa valley,victor harbor,hahndorf,and of course central market..however..the most memorable place is mount gambier…overall..i love adelaide..hope someday i go there again..
Shame you didn’t put South Australia’s Riverland on the list. Some amazing scenery here along with great food and wine as well as the best section of the river. SA certainly is a fantastic State, I would like to add more on this list shortly. 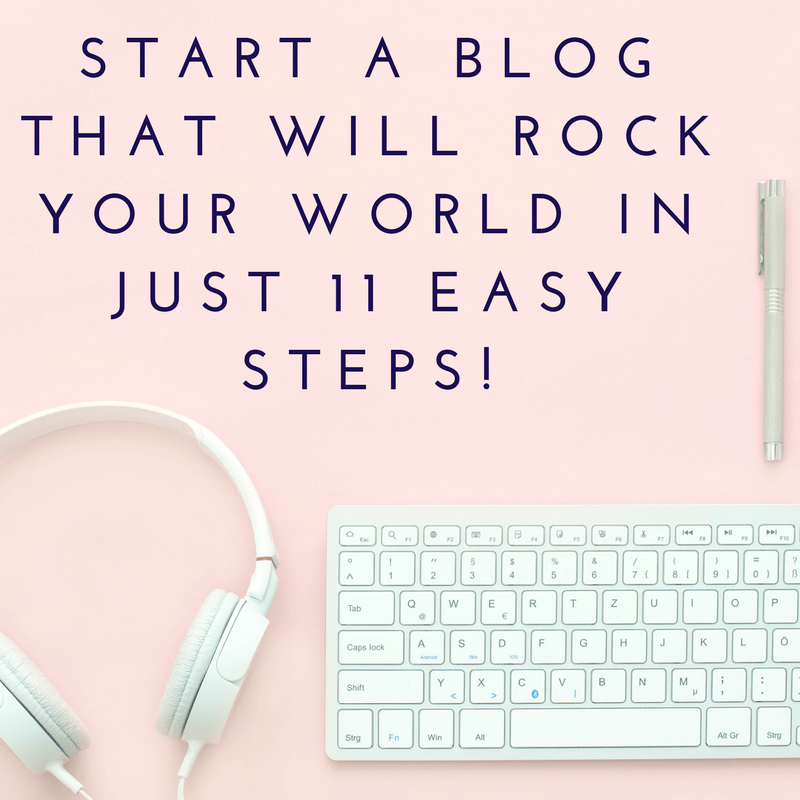 Hey, there, I am glad you have decided to share this amazing blog. I am a traveler myself and I’ve been a fan of Australia for years! And I must admit, you’re doing a great job dear!